Christine wakes up each morning with little or no memory of who she is and the past 20 years. Each morning the blanks are gently filled in by Ben, her husband and the next morning when she wakes from sleeping she has forgotten yet again. 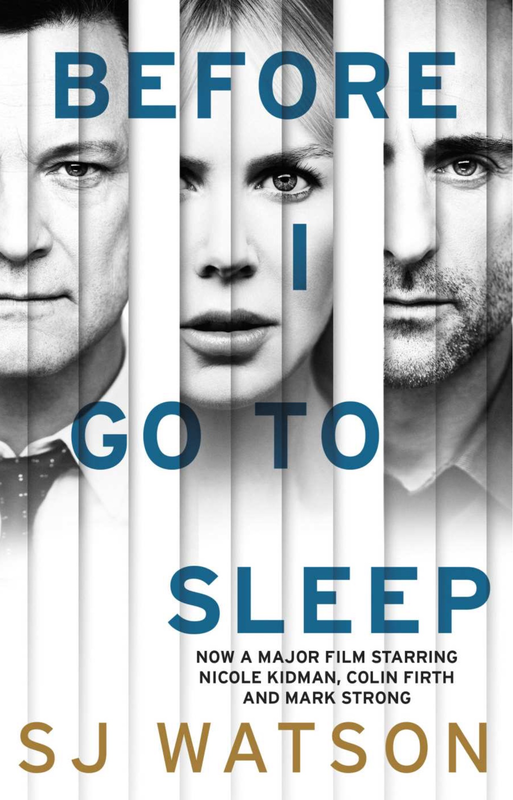 When she is contacted by neuropsychologist Dr Nash she agrees to embark on a course of treatment that provokes memories about her previous life, the trauma that led her to her current situation and her loved ones who are absent, but Christine has no idea her recovered memories can prove to be fatal for her. I really wanted to like this book because it is the type of thriller I enjoy, shrouded in mystery and intrigue Christine’s life should have had me at the edge of my seat but it really didn’t. I found Christine not as interesting as I needed to in order to enjoy this book and definitely not as likeable. Then there was the glaring hole in the plot, where Christine can hear Ben in the other room and work out what he’s doing….er, how? When she has no memory of what those sounds mean? The ending was predictable and the pace of the book was slow as we seemed to be going over the same ground again and again, which I appreciate is the point when your leading character is amnesic but it just wasn’t exciting to read. I’m sure this plays better in the film than the book. I hope you like the movie if and when you see it! I have only ever heard of the movie, but now knowing it is a book I will have to make sure I read that first! I will definitely check out the movie when it’s available to stream next year. I have read the book without yet seeing the movie. I like to do both when I can, just to compare. I recommend Dust to DNA, I can see that being a film. Controverisal subject in a fiction form, it’s a fantastic read as well. dusttodna.com, the author is Hogarth I believe.